o1i uploaded a new version of his work on Janus-UAE to the archives for us. Janus now carries version number 1.2. 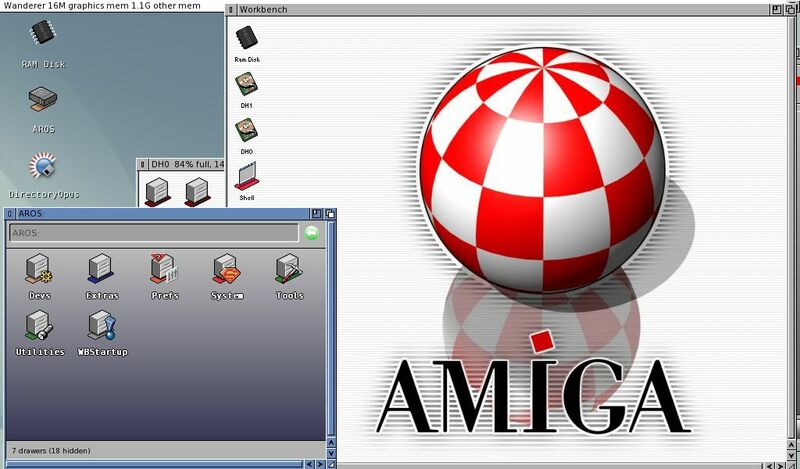 Janus-UAE is a fork of E-UAE and integrates Amiga emulation directly into AROS to run AmigaOS 68000 binaries nearly transparent to the user. This update was necessary in order to fix some reported bugs on the 1.1. version. Please note that both Icaros 1.4.2 and AspireOS 1.9 already have this 1.2 version of Janus integrated. More information on this update can be found at o1i's blog-post.